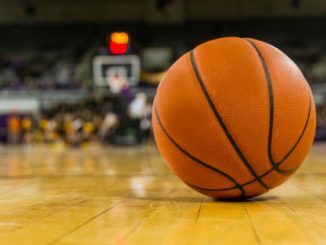 On Tuesday night, the Vanderbilt Commodores will hit the road to take on the Tennessee Volunteers in an SEC matchup. Vanderbilt is in 14th place in the SEC with a 9-16 record. Tennessee is ranked number 5 in the nation with a 23-2 record and is in 1st place in the SEC. Vanderbilt is coming off a 64-53 loss at home to Auburn on Saturday. Vandy hung in this game for a while before Auburn pulled away late. Aaron Nesmith led the Commodores with 24 points on 6 of 21 shooting and was also the leading rebounder with 14. Yanni Wetzell was the only other Commodore in double figures with 10 points on 4 of 5 shooting to go along with 10 boards in 21 minutes off the bench. Three players tied for the lead in assists with 2 and Vanderbilt turned the ball over 19 times. 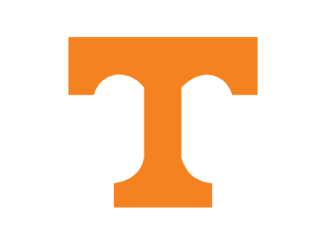 Tennessee is coming off their 2nd loss of the season, an 86-69 road loss to Kentucky which dropped them from 1st to 5th in the AP poll. Tennessee was never really in this game in the 2nd half as Kentucky held a double-digit lead for the majority of the 2nd frame. Jordan Bone led the team in scoring with 19 points on 8 of 13 shooting and led the team in assists with 6. 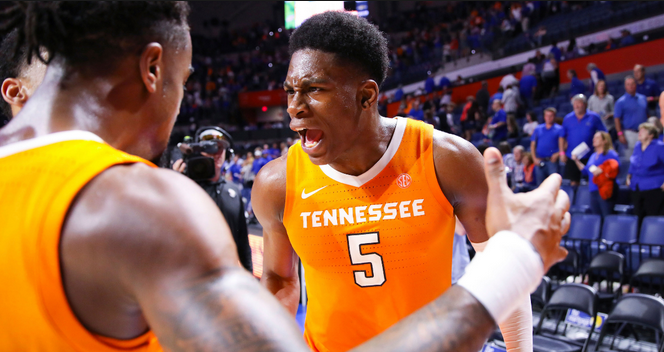 Admiral Schofield scored 17 points on 7 of 18 shooting to go with 6 rebounds, and Grant Williams tallied 16 points on just 3 of 4 shooting to go along with a team-high 8 rebounds. Vanderbilt lost their best player and leading scorer for the year back in November and have not been able to recover. They are now led by Saben Lee, who is averaging 13.1 points a game and leads the team in assists with 3.8 a game. He is followed by Simi Shittu, who scores 11.5 a game and leads the team with 6.8 rebounds a game. Aaron Nesmith is the only other Commodore averaging double figures with 11.4 a game. The Commodores do not have a player shooting better than 36% from 3-point range. Vandy is averaging 72.1 points per game on 43.3% shooting but is allowing opponents to score 72.8 a game. Vanderbilt is 1-7 on the road this season. Tennessee has 5 guys that average double figures. Grant Williams leads the wave with 19.3 points per game and is shooting 58.1% from the field. Williams is also the leading rebounder with 7.4 a game. Next up is Admiral Schofield, who scores 16.7 points and grabs 6.4 boards each contest. Jordan Bone chips in 13.4 a game and is the team’s leading assister with 6.5 a game. Lamonte Turner tallies 11.2, and Jordan Bowden adds 11.1 a game. Tennessee puts up 84.8 a game on 51% shooting, and they are holding opponents to 68.3 a game. Tennessee is 15-0 at home this year. Tennessee comes in at -18.5. Vanderbilt has been brutal this year, especially on the road, and they will have troubles against Tennessee. The Volunteers will be out for blood after getting embarrassed on Saturday. Tennessee will turn it up on both sides of the ball and will be covering at halftime en route to a 30+ point victory. Take Tennessee -18.5.